Native Nenet reindeer herder, Northern Siberia. 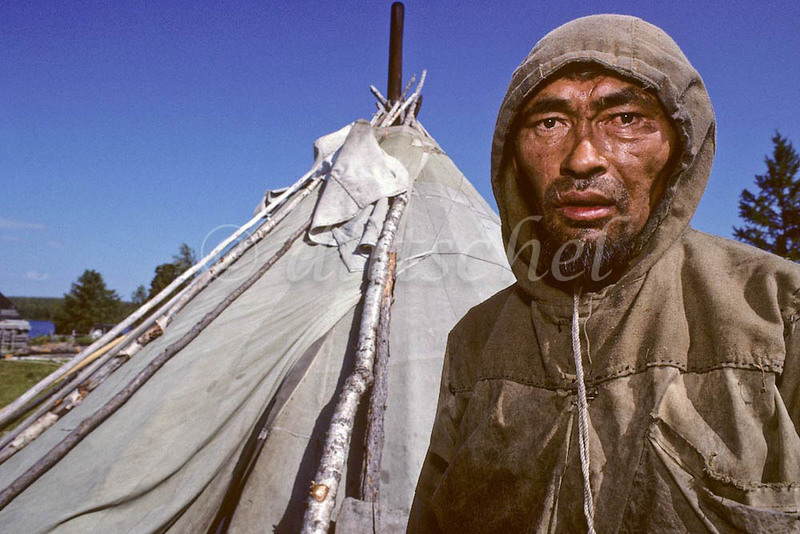 The Nenets are nomadic people, carrying their tents and belongings on wooden sleds. They herd reindeer, which supply them with essential needs such as food and clothing. To purchase this image, please go to mystock agency click here.